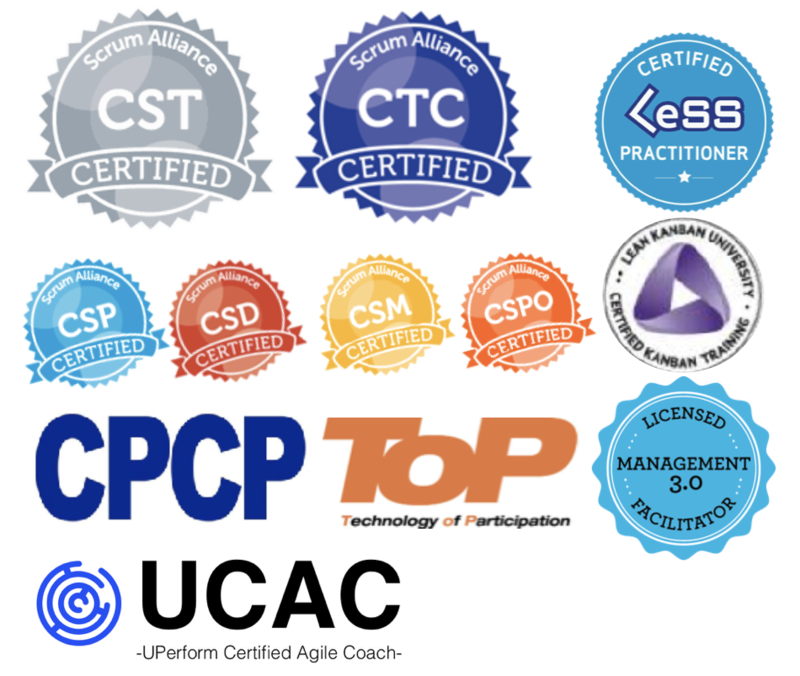 Scrum is a starting point. In fact, it’s a great starting point. But, as a framework rather than a full-blown methodology, Scrum is deliberately incomplete. 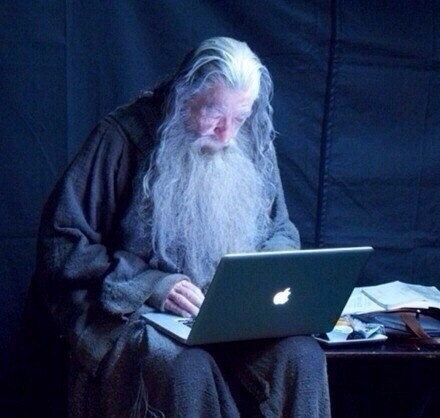 Some things—such as the best technical practices to use—are left for individual teams to determine. This allows a team to create the best fit between their project and environment and an assortment of technical practices. 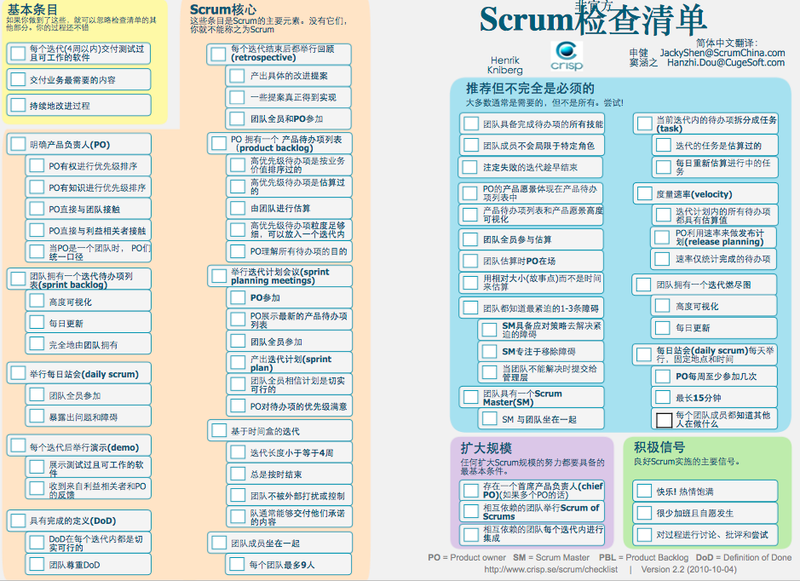 SM是新的角色，很多时候定位不是那么清楚。The Scrum Master is primarily responsible for “How” - using Scrum the right way.